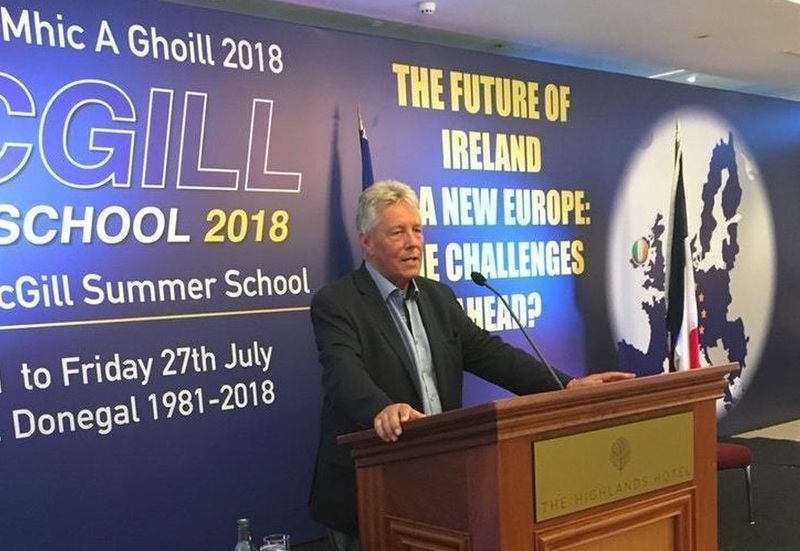 Former DUP leader Peter Robinson has said he believes reunification could happen because of Brexit and has called for a debate on “protections” for the unionist community. 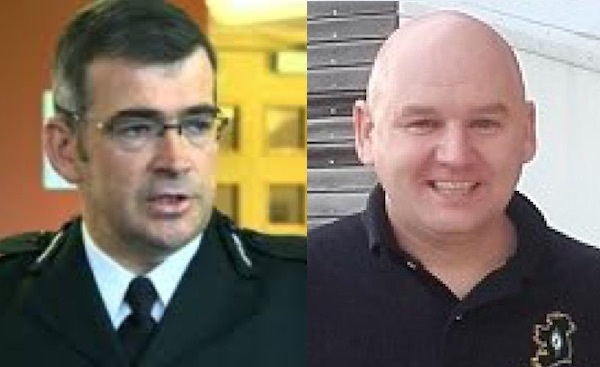 Donegal County Council has passed a motion calling on the Minister for Justice to cancel the appointment of a new head of the 26 County police because of his previous links to British intelligence agencies and his role in shutting down an investigation into state collusion with loyalist paramilitaries. 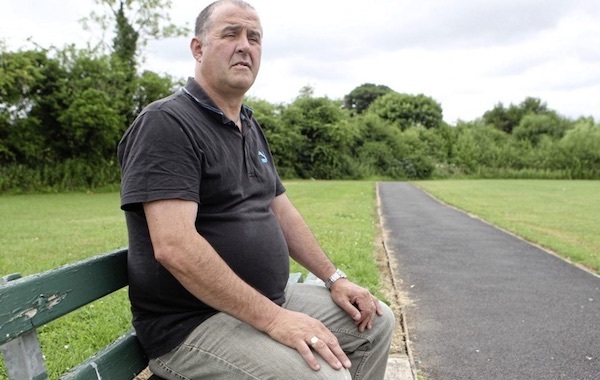 A suspected British state agent and hitman identified as a triple sectarian killer was never prosecuted because of a cover-up in which the PSNI (then RUC) police simply did not send a file to prosecutors, it has emerged. 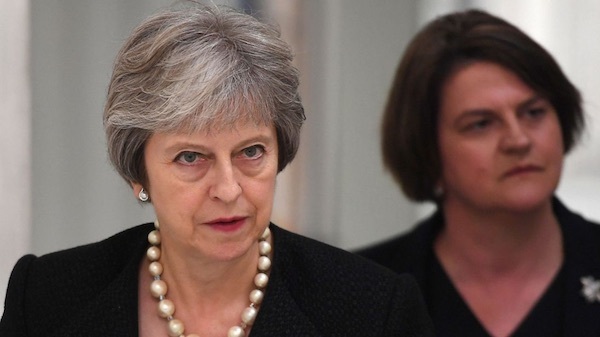 The DUP has come under pressure from Sinn Fein after it appeared to rule out any further sanction against its MP Ian Paisley despite his unprecedented suspension from the Westminster parliament over holidays secretly funded by the Sri Lankan government. 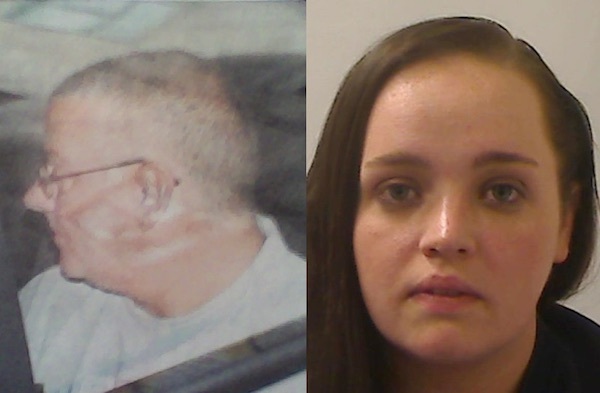 One of Britain’s largest unions has passed a motion calling for the conviction of two County Armagh men known as the ‘Craigavon 2’ to be reviewed. The Irish Republican Prisoners Welfare Association has relayed serious cases of abuse of republican prisoners at Maghaberry and Hydebank jails. 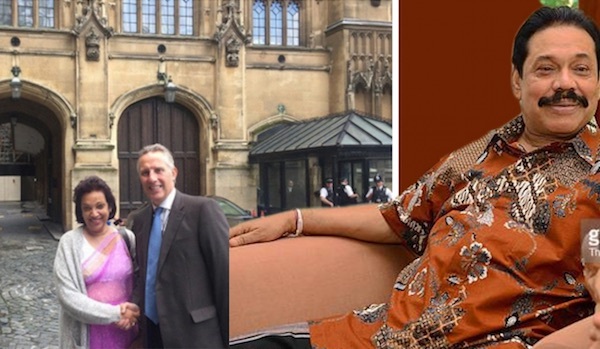 DUP MP Ian Paisley has been found to have improperly lobbied on behalf of Sri Lanka’s then Rajapaksa regime against accusations of war crimes which targeted the minority Tamil population. 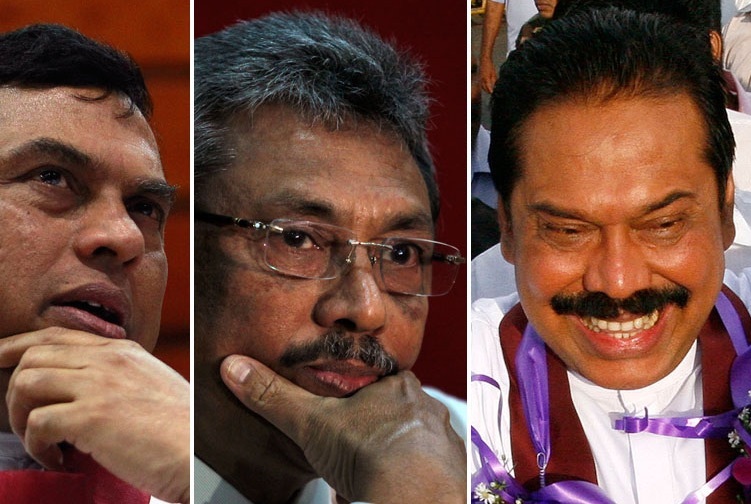 Meet the Rajapaksas, in this Channel 4 report from 2013. 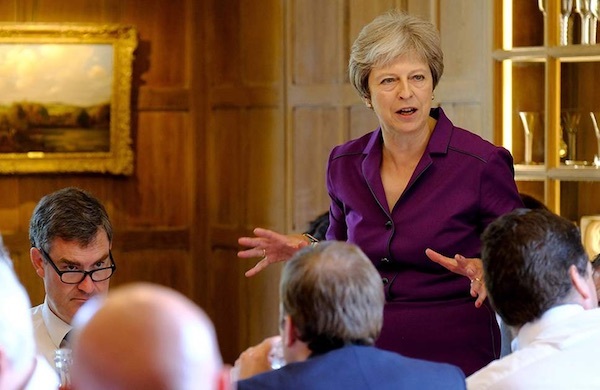 Short of pulling out a Tricolour, the national flag of Ireland, and setting it on fire on the dais, it is difficult to imagine how much more undiplomatic and positively provocative the Conservative Party leader could have been in her words and sentiments. 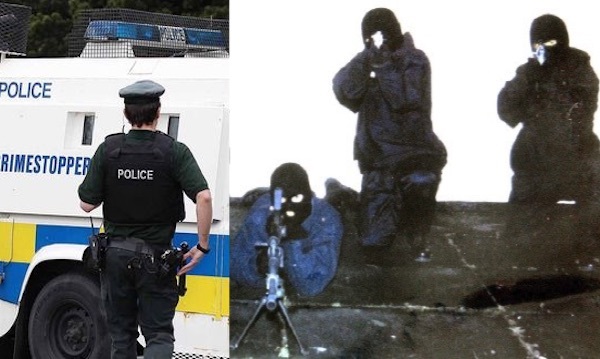 In a major incident of potential collusion, elements within the PSNI have passed on to loyalist paramilitaries the details and electronic data of hundreds of people who they have been spying on. 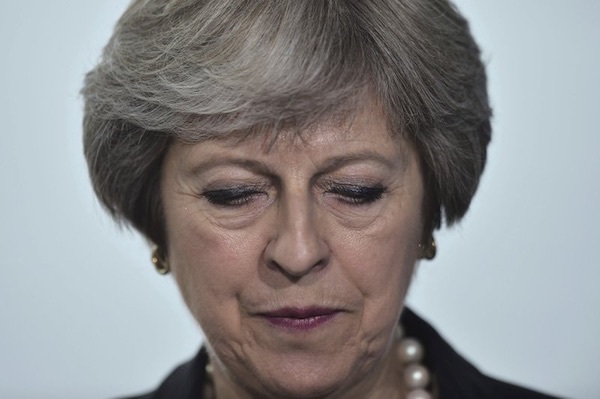 After a chaotic week of u-turns and narrow votes at the Westminster parliament, the British Prime Minister has denounced a previously agreed ‘backstop’ plan to ensure no border checks are introduced across the island of Ireland. The PSNI police have so far refused to say who they believe was responsible for a firework thrown at the home of Gerry Adams last weekend. 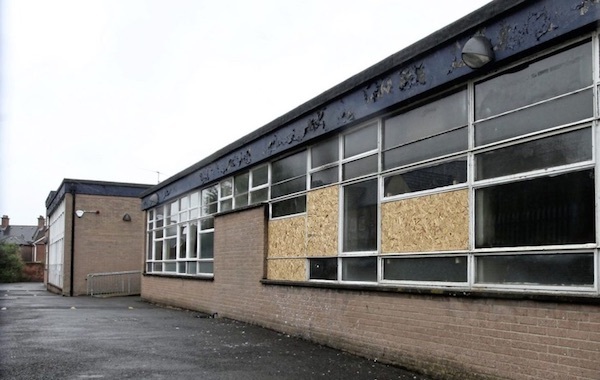 A Catholic-maintained school for special needs pupils has been badly damaged in a sectarian hate crime in east Belfast. 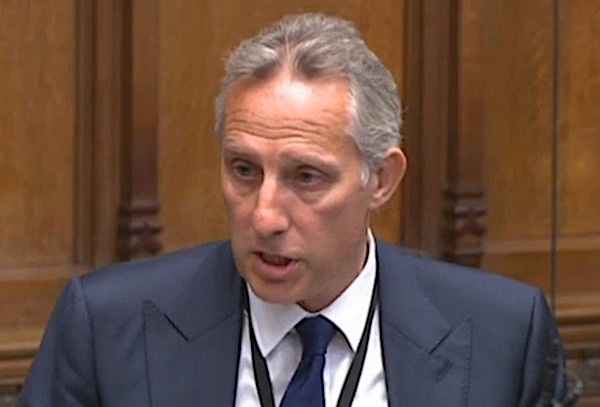 A petition is set to be collected to recall north Antrim MP Ian Paisley following a finding by the Westminster parliament that he improperly accepted holidays from the government of Sri Lanka valued in excess of 100,000 pounds. 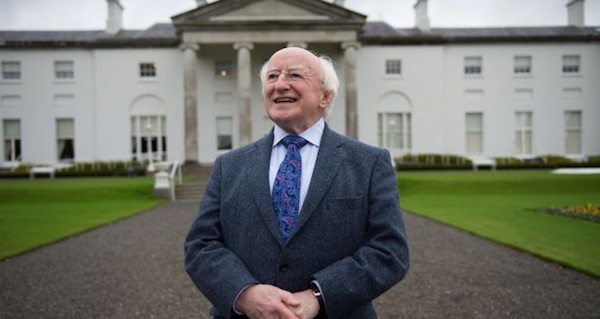 Sinn Fein is to challenge Michael D Higgins in the upcoming Irish presidential election but has yet to name a candidate for the vote, which is expected to take place in November. 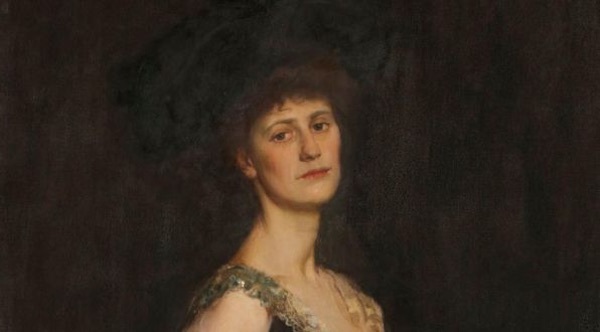 The Dublin parliament has gifted a portrait of Irish abstentionist MP Constance Markievicz, the first woman elected to Westminster, as a debate takes place over the refusal of Sinn Fein to take its seats there. 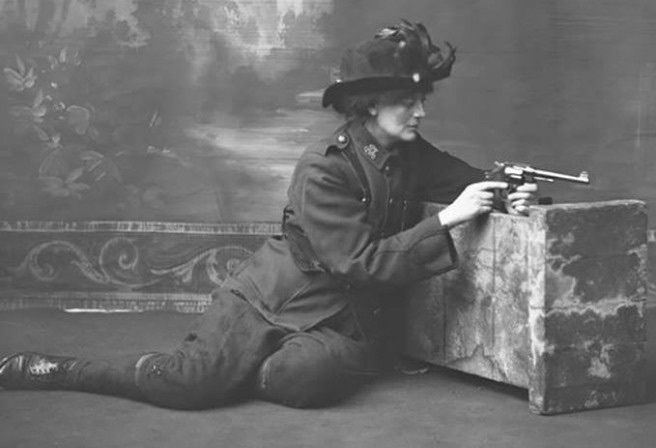 An introduction to the life of Constance Georgine Markievicz, an Irish politician, suffragette, socialist and republican rebel. 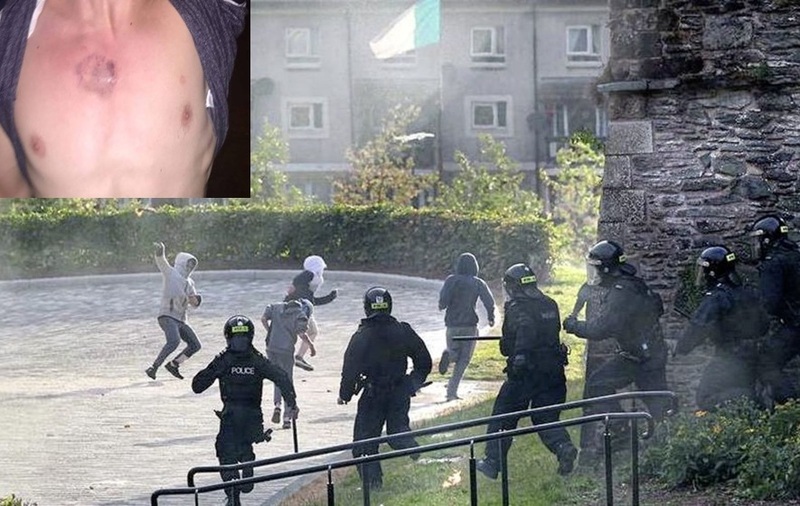 The homes of republican youths in Derry are currently the focus of a PSNI crackdown following several nights of clashes around a major sectarian parade through the city centre. 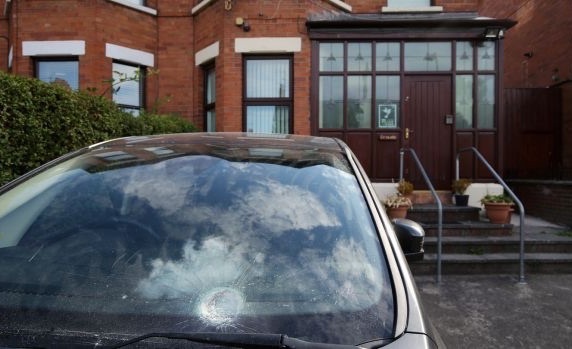 There have been calls for calm after two devices were thrown at the homes of former Sinn Fein leader Gerry Adams and prominent republican Bobby Storey in Belfast overnight. 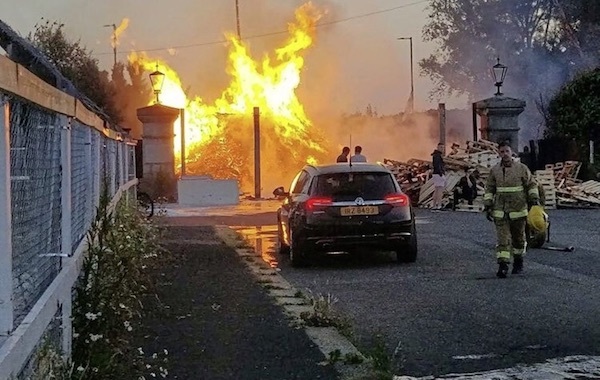 A meeting which took place between the DUP and the unionist paramilitary UVF in the early hours of Wednesday failed to convince the loyalist armed group to lower a giant bonfire, it has emerged. 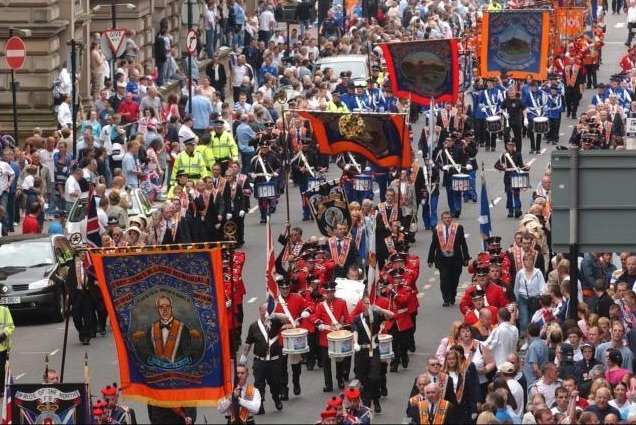 A hate attack on a Catholic priest by supporters of an Orange Order parade in Glasgow has caused a major backlash and a call for a blanket ban on the openly sectarian organisation in the city. A County Tyrone man has described how he was hospitalised after MI5 and PSNI tried to recruit him as an informer. 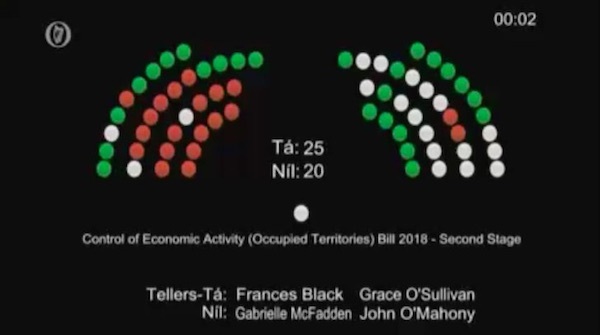 Irish senators on Wednesday passed a bill to ban the import of goods from Israeli settlements on occupied Palestinian land. 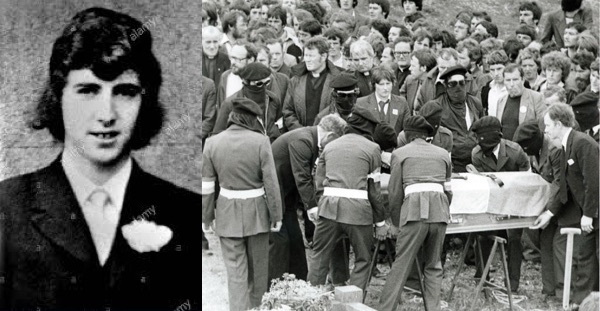 A brief look at the life of Martin Hurson, who fought for Irish freedom and became the sixth to die in the 1981 hunger strike, 37 years ago this week. 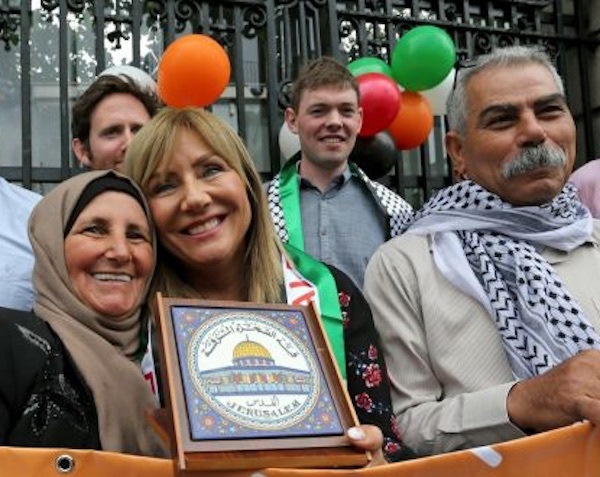 Ireland is entitled to disassociate from what the EU itself condemns as clear breaches of international law. 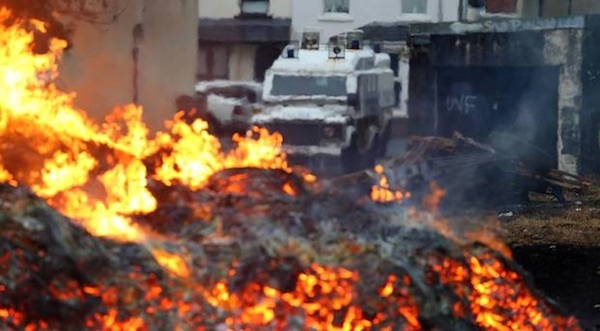 A sectarian parade through the centre of Derry provoked heavy rioting in the city last night as youths threw petrol bombs and the PSNI responded with potentially lethal plastic bullets. 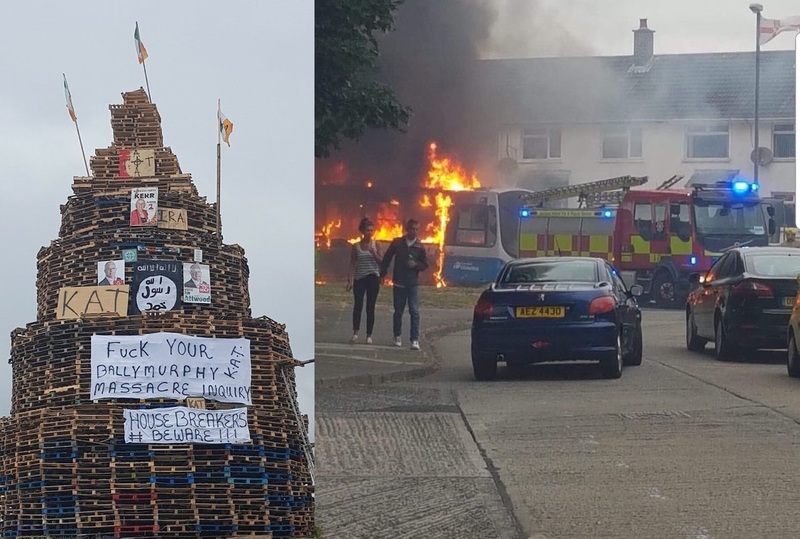 The north of Ireland saw some of the worse violence in recent years as unionist paramilitaries hit back at a first step by authorities against their towering and toxic ‘Eleventh Night’ bonfires. 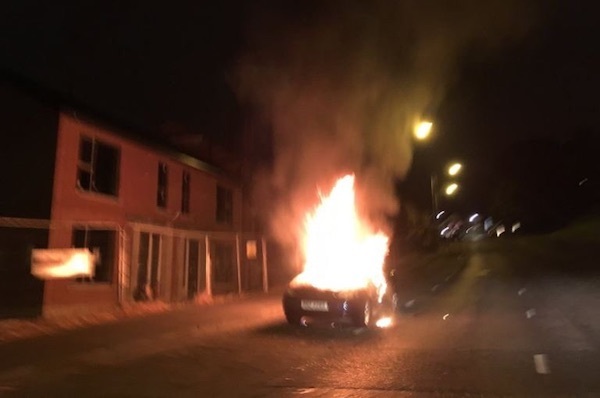 Disturbances involving nationalist youths in the Bogside area of Derry has seen another night of trouble as appeals from a wide spectrum of politicians fell on deaf ears. 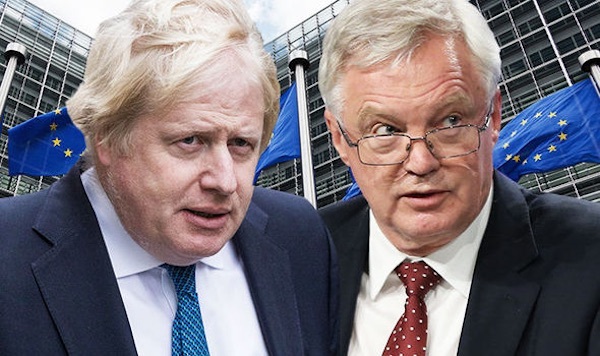 Boris Johnson has resigned as British Foreign Secretary, following the departure earlier today of Brexit Minister David Davis, amid a growing crisis within the Conservative Party over London’s Brexit strategy. 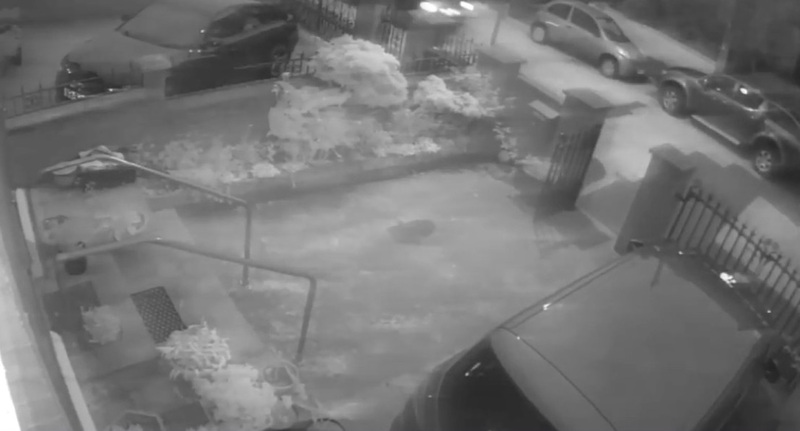 A Catholic man was dragged from his car and severely beaten in broad daylight in a rabid attack by loyalist thugs enraged by the failure of their bonfire nearby. It is believed the victim was attacked randomly and was only identified as Catholic by the football jersey he was wearing. 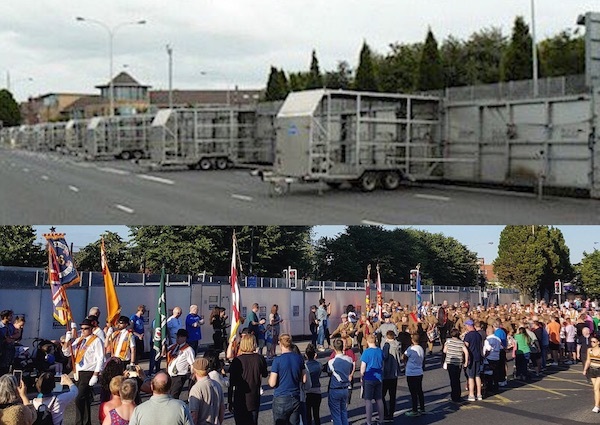 Steel barriers sealed off the nationalist Short Strand last Monday to facilitate the passage of a sectarian parade by the anti-Catholic Orange Order, infuriating local residents but without causing any of the violence seen in previous years. 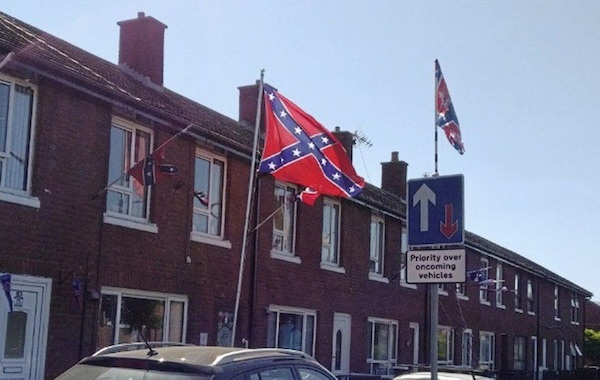 There was some trouble in Derry last weekend amid tension in the city ahead of major sectarian marches to be held on Thursday by the Orange Order. 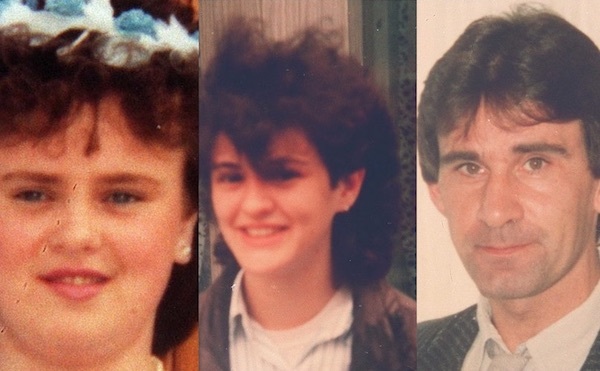 Calls for a fresh inquest into the McGurks Bar Bombing in Belfast have been rejected by the Six County Attorney General. 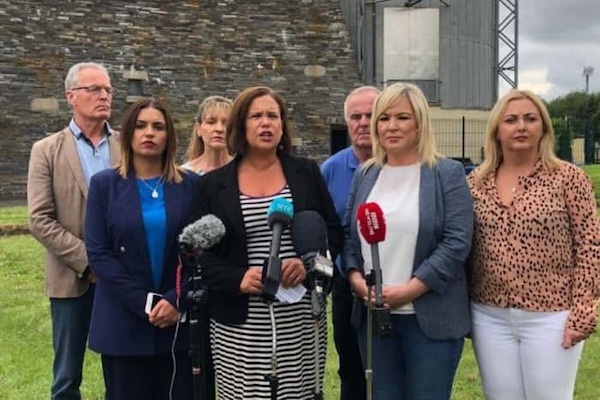 Sinn Fein has cast doubt on claims that a newly agreed British cabinet positon on Brexit could prevent a hardening of the border and a diminution of the rights of the citizens in the north of Ireland. Republicans have mourned the passing of veteran IRA figure Sean Scott, of Ballyforan, near Ballinasloe in County Galway, whose funeral took place on Wednesday. 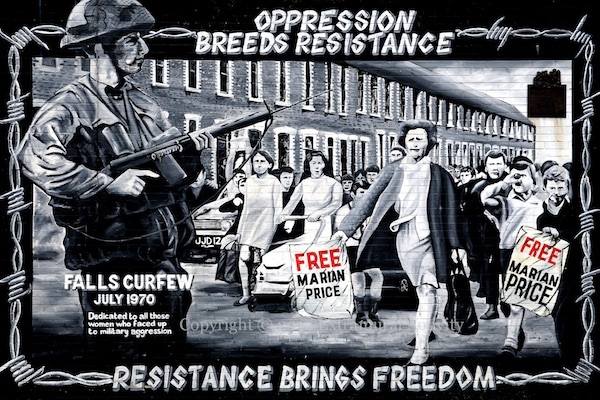 Michael Shaw Mahoney captures the Falls Curfew of July 1970 through the eyes of the late Billy Curran (for the Pensive Quill). 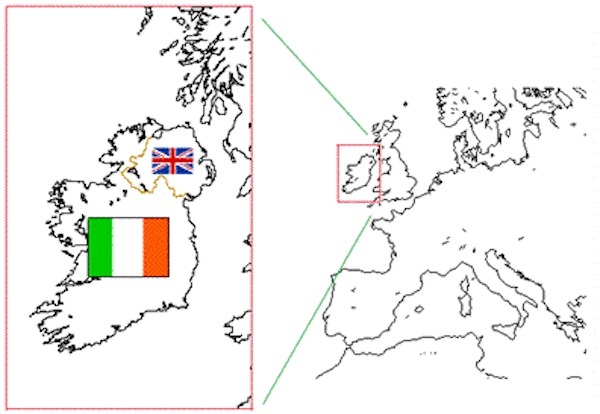 Those who claim to be unionist may regard themselves as British but they live on Irish soil and are here as a result of colonisation. They have a right to live in Ireland but they have no right to prevent the Irish people from being part of one historical Irish nation.